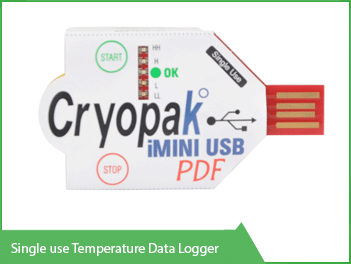 A temperature data logger is basically a portable temperature recorder that can be used to record temperature variations and readings over a set time frame. 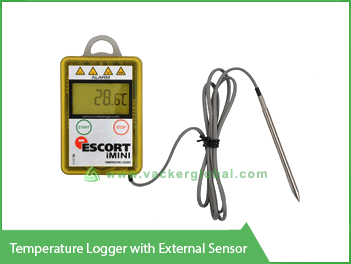 A temperature logger has diverse applications but mostly the ultimate purpose is to record temperature. The digital data it collects can then be easily taken and analyzed. 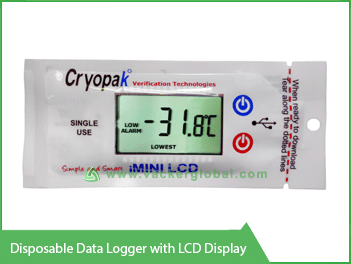 A temperature data logger can be used in different areas including industrial complexes, warehouses, and even commercial spaces such as malls and restaurants. Environmental Monitoring: One of the main purposes of a temperature data logger is to monitor the level of temperature in the environment. The digital readings it takes on a set period of time can offer vital clues on weather patterns and help predict temperature levels quite easily. 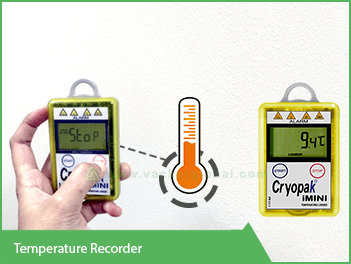 A temperature recorder is used for recording of temperature during transportation of temperature sensitive goods such as medicine, vaccine, food, vegetable, frozen good items etc. Temperature Monitoring in Industrial Complexes and Warehouses: On establishments where there is a strong need to keep temperatures at specific levels, a temperature data logger can indeed come in handy. In most cases, warehouses that store foodstuffs will often have a temperature data logger that is basically used to ensure that the temperature is maintained at a specific level to prevent the foodstuffs from getting spoilt. The same also applies to industrial complexes where a change in temperature can affect processes and cause major losses. 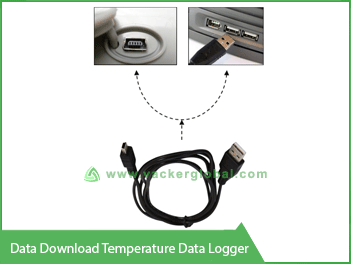 How to Buy the Perfect Temperature Logger? 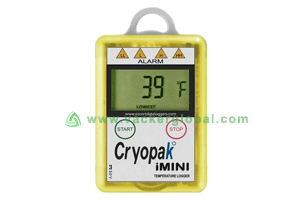 Memory capacity: The number of recordings of a temperature logger is decided by the memory capacity of the device. We have different models starting from 8000 readings up to 128,000 readings. A device with 8000 readings can record for 27 days if the sampling interval is 5 minutes. Programming software: Our data loggers come with free software for programming and downloading the data. The Battery Life and type of battery: A data logger is normally not connected to a power supply and hence the battery should have a good life time. Also the battery should be easily available for purchase and the customer should be able to replace himself.